The additional strategic funding will help the telehealth company strengthen its push into European and Asian markets. Tyto Care offers a remote consultation service, which it supports with a number of devices that are designed to better enable these virtual visits. 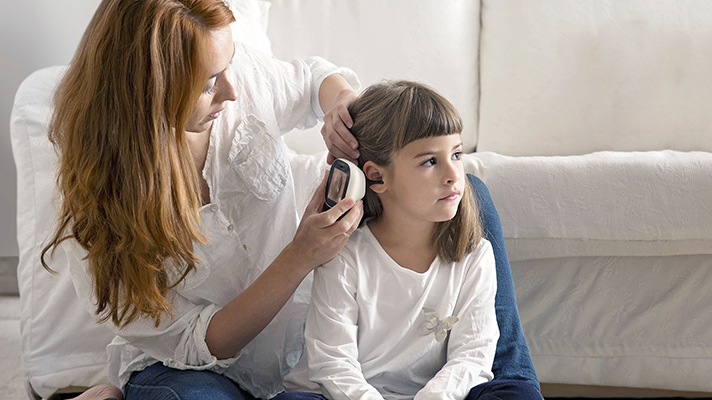 Housed within the remote care kits sold to providers, insurers and consumers alike are a camera, a basal thermometer, an otoscope, a stethoscope and tongue depressor, all of which transmit a user’s specific biometrics to the physician. The calls themselves are handled through an app, and can yield a diagnosis, treatment plan and prescription if necessary. According to a statement, the new funding will allow Tyto Care to continue pursuing plans for growing its telehealth business, which include expansion into Asian and European markets. Since the earlier part of Tyto Care’s Series C funding round last year, the company has made its interest in international markets clear. The service launched in Canada last summer after receiving approval from its government, and scored a CE Mark during the fall. But while Tyto Care’s approach of pairing virtual care with purpose-built connected monitoring tools helps it stand apart from the crowd, it still has to contend with the larger and more established names in telehealth. American Well, Doctor on Demand, Teladoc, MDLive and HealthTap are all in higher demand, according to a report released last month.